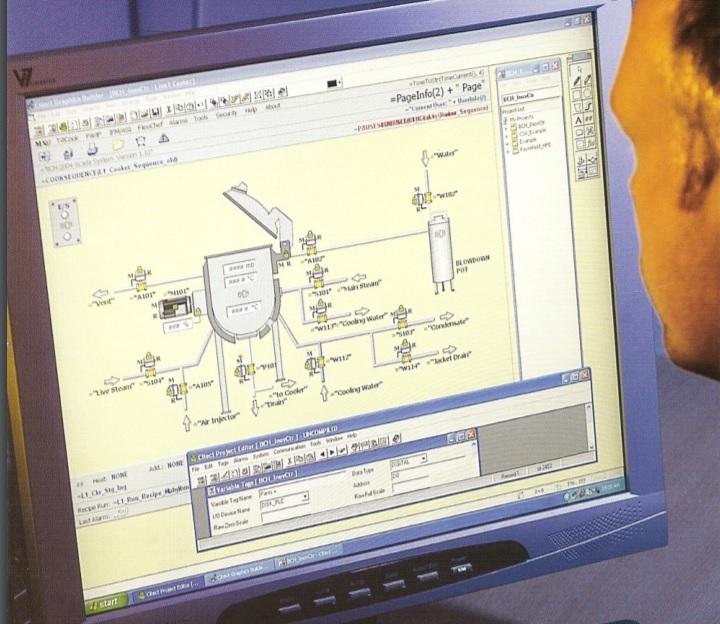 BCH use the latest PLC and SCADA Software Systems to provide the very latest automated systems. These systems provide optimum performance through data, batch reporting, traceability, monitoring, collection and integration with higher level database and office solutions. Our software engineers can apply their expertise to automate and update existing systems as well as combine our own company's full range of production equipment to provide complete production solutions. FlexiChef is a Recipe Management System using latest PLC Technology. BCH Limited was established in 1835, and has developed a world-wide reputation in process engineering for the food and confectionery industries.